Home Organisations Diskutier Mit Mir e.V. Diskutier Mit Mir is a non-partisan, non-profit organization. It promotes democratic dialogue by developing innovative digital discussion tools, mainly fostering political dialogue between citizens having a dissenting opinion. Diskutier Mit Mir e.V. strives to strengthen democratic dialogue in Germany and Europe. Realizing political dialogue happens more and more in people’s echo-chambers, we want to foster dialogue between those who have dissenting political opinions, may it be in school, in society, in organizations, in Germany or Europe. We are doing that by developing modern and innovative discussion tools that connects citizens in 1:1 online chats. We are working to make our tool and source code accessible for other initiatives, organizations or adminstrations who want to use it to strengthen dialogue between dissenting opinions. A main activity is the development of www.diskutiermitmir.de, a modern discussion platform with website and mobiel app, that connects people in Germany in 1:1 online chats before national and regional elections. Users get matched according to their preferred political party or answers to theses and can discuss with each other in anonymous online chats. 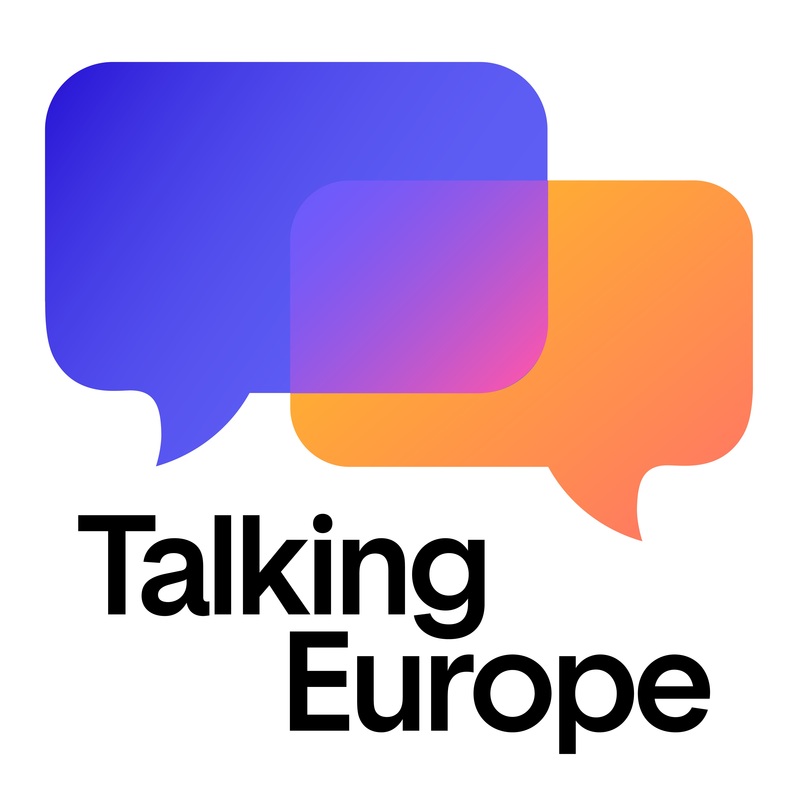 In the European context, we are developing www.talkingeurope.eu, which builds upon the success of Diskutier Mit Mir in Germany and our partners in the Netherlands (Waroom Kies Jij), Sweden (Sverige Pratar), Hungary and Spain. It connects people in pan-European 1:1 online chats who have a dissenting political opinion and live in another European country. Deep-L technology ensures the chats are translated in real-time and the language barrier is minimized. We also support the set-up of more national discussion apps by handing over the source code free of charge to partners, technical support and share of best-practices and knowledge about digital discussion tools. Besides that, we work to build an easily adaptable platform for other initiatives or organizations. We work with organizations in the education sector to set-up discussion platforms breaking echo-chambers in social work and schools. We work with the German Federal Ageny for Civic Education (“Bundeszentrale für politische Bildung”), Stiftung Mercator and Schöpflin Stiftung from who we are glad to receive financial and informal support.